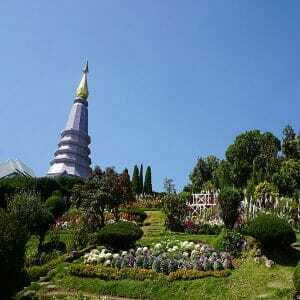 Half Day Doi Suthep Tour Phuping Palace | wonderful Chiang Mai tours | Discover the really scenic drive the amazing Wat Phratat Doi Suthep the beautiful areas and gardens of the Phuping Palace. 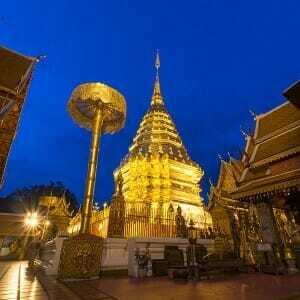 Half Day Doi Suthep Tour Phuping Palace – Chiang Mai tours. Half Day Doi Suthep Tour Phuping Palace! 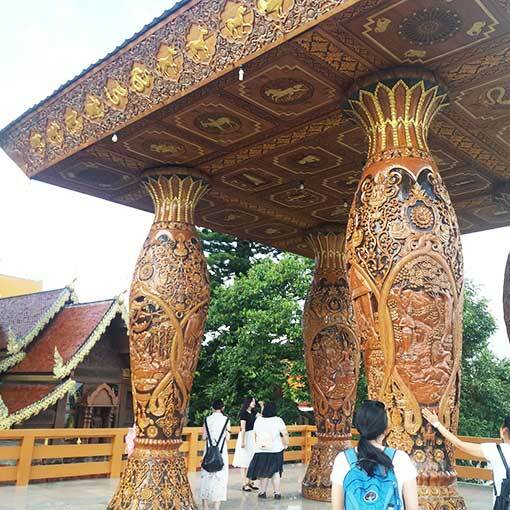 This Temple is one of Thailand’s most revered and must be visited by all tourists who really wish to witness the real ancient Thai culture. 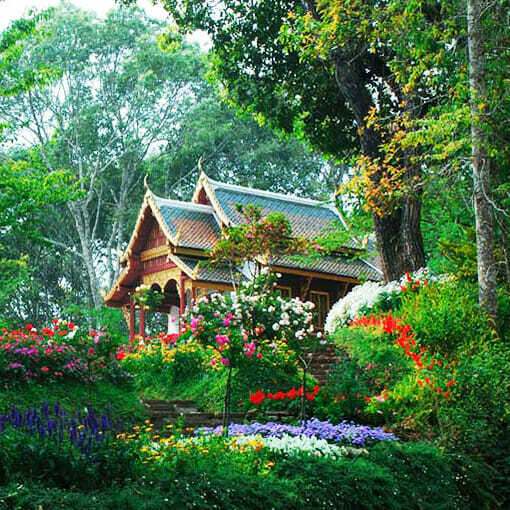 This Temple is located on top of the Eastern mountain in Doi Suthep-Pui National Park. 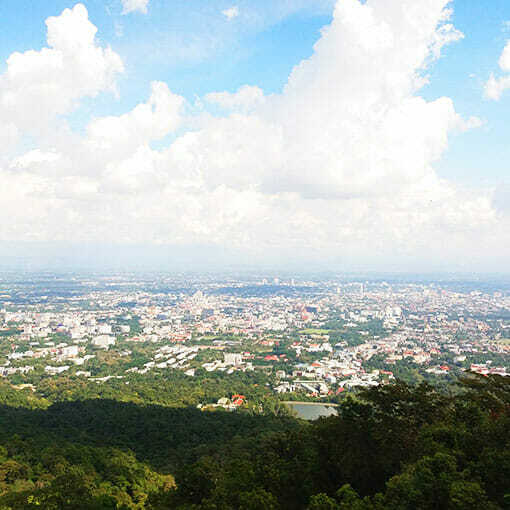 The mountain has amazing beautiful views over Chiang Mai City which is 15 Km below. 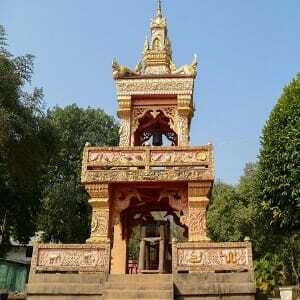 Leading up the mountain Temple there are 300 steps staircase and a naga (multi headed serpent) body on both sides follows the staircase as well as your course up the mountain.For those who would love a fast access to the top temple there is access to an elevator. 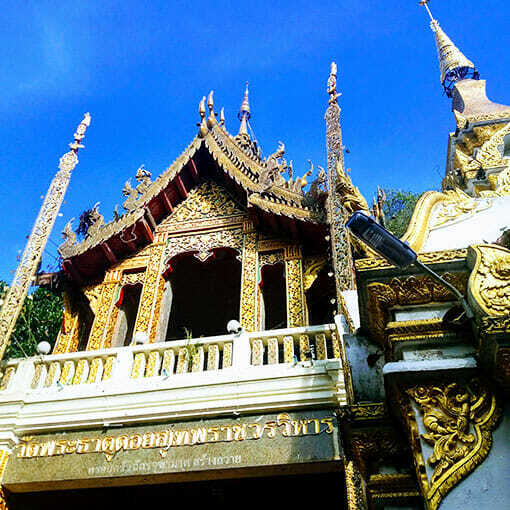 Enjoy visiting and taking so many wonderful pictures at the Phuping Palace, the Phrueksa Wisuitthikhun Palace, the famous Siri Song Bhubing Palace build with eucalyptus wood. 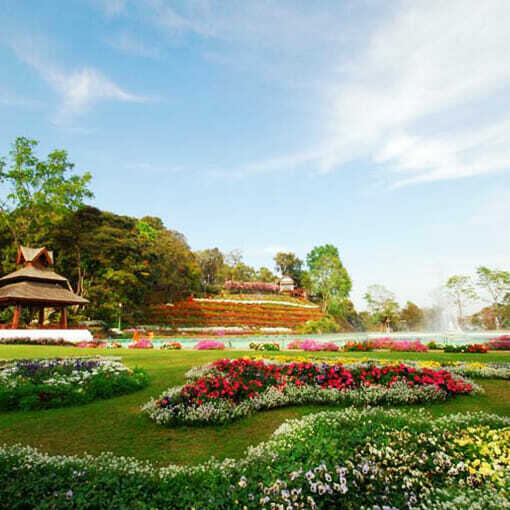 From the palace compound, there’s a massive reservoir with fresh and scenic landscape in addition to a fountain to give freshness. 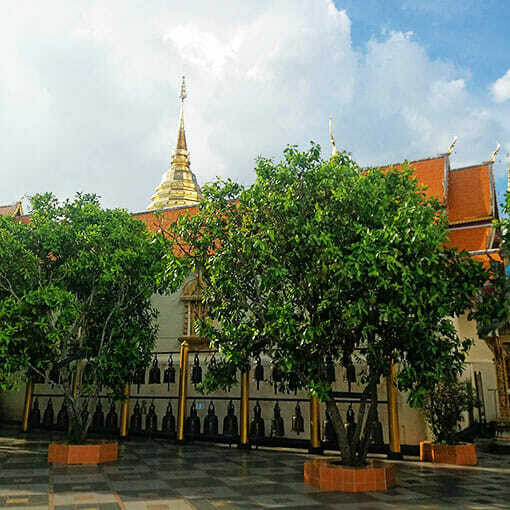 Additionally, organic green fern garden dated 600-100 years is present with a building adorned with blossom blossoms that are acceptable for people who love refreshing and aromatic blossoms and love taking photographs. 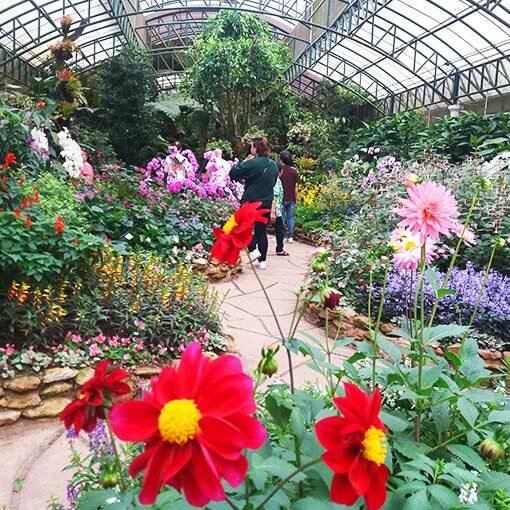 While walking the tourists may experience a huge array of roses. Return to your hotel in Chiang Mai around 1:00 pm. 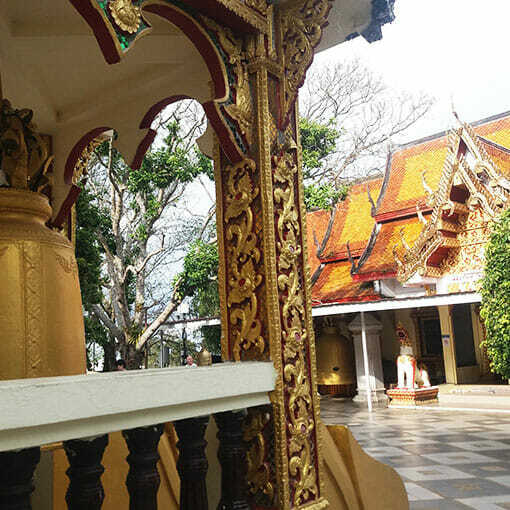 We will take a really scenic drive through the most historic areas of Chiang Mai to visit the great Wat Phratat Doi Suthep which still houses the holy relic of Buddha, We will be passing through the gate of the ancient city walls to cross the moat so we can witness the greatness of the 14th-century at Wat Phrathat Doi Suthep experiencing Thai unique culture. 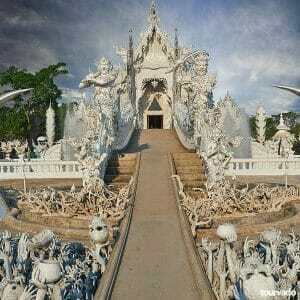 Even the Phubing Palace is Situated on Doi Buak Ha, Chiang Mai. 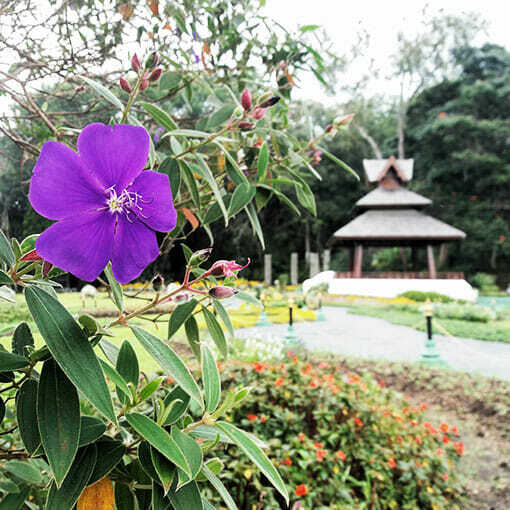 It’s the royal winter house in Chiang Mai in which the Royal family remains during seasonal excursions to the men and women in the northern region of Thailand. 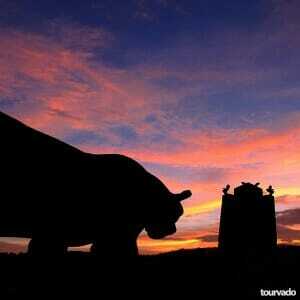 The palace is also the imperial guesthouse for notable high state officials from overseas.